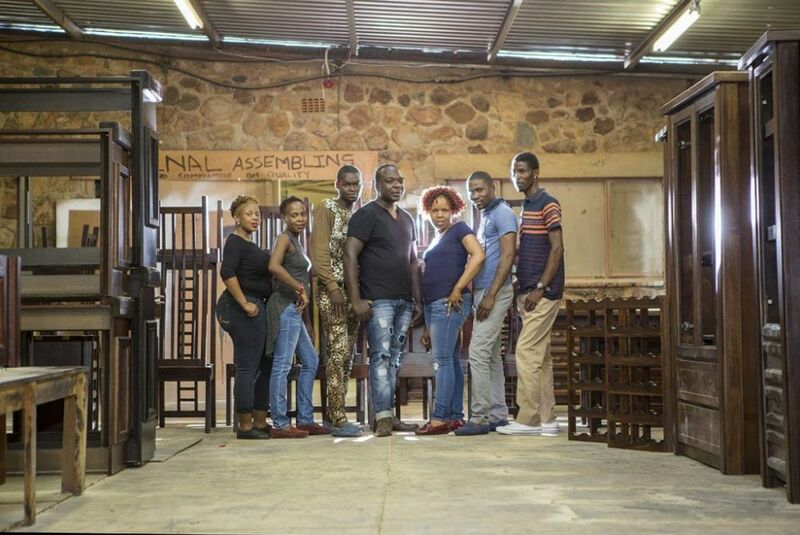 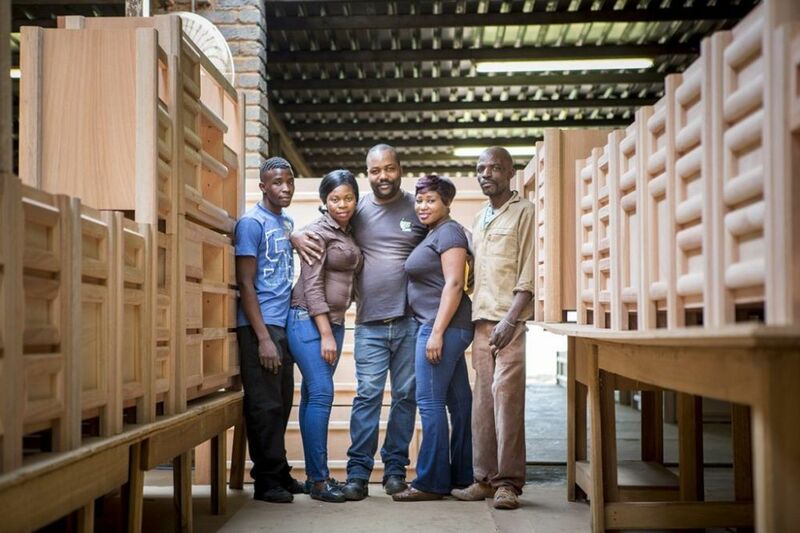 Meet some of the faces behind the Truewood Furniture brand. 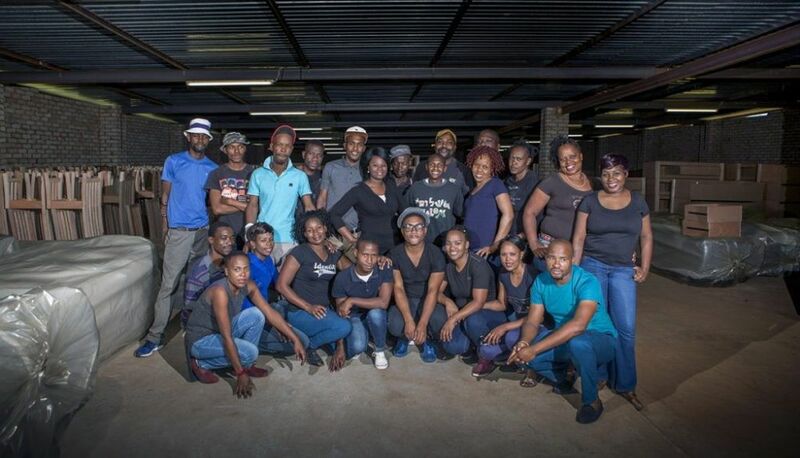 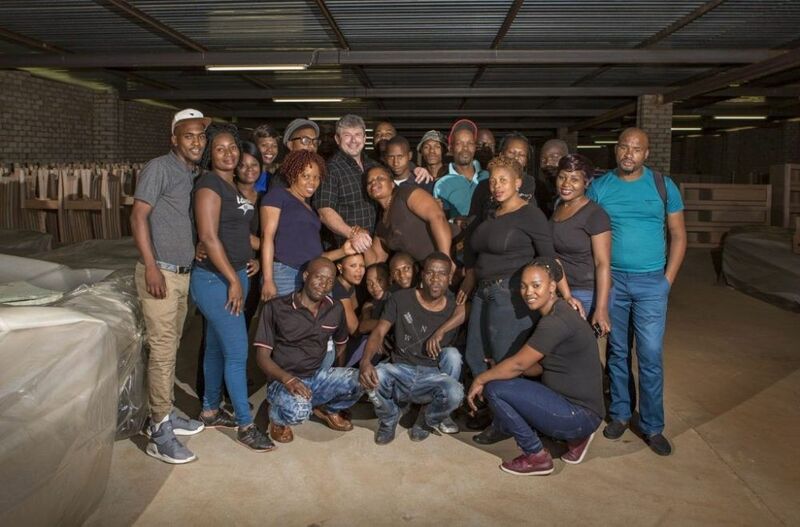 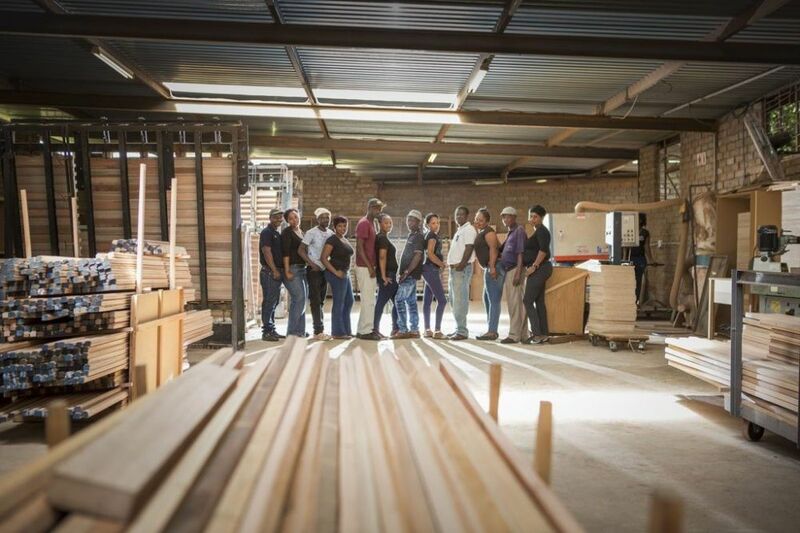 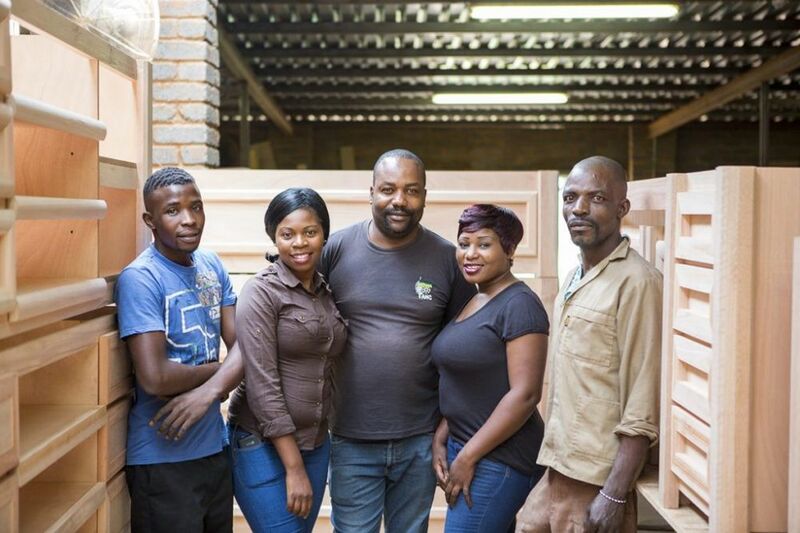 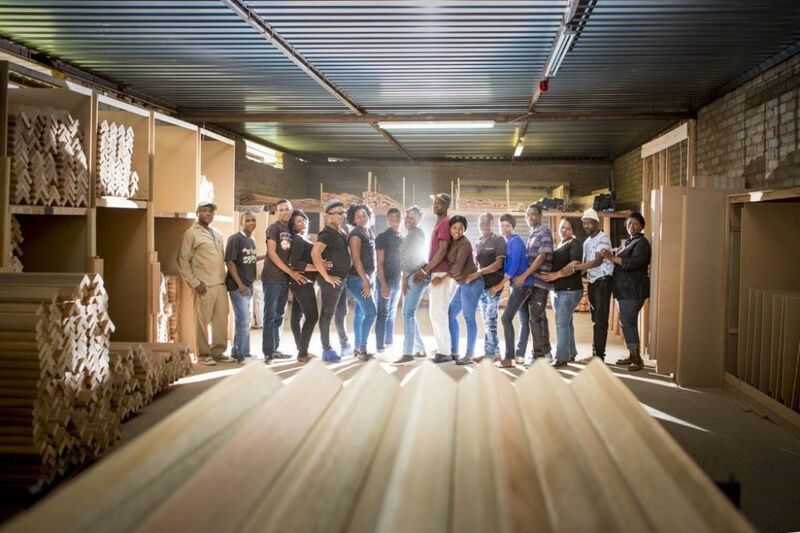 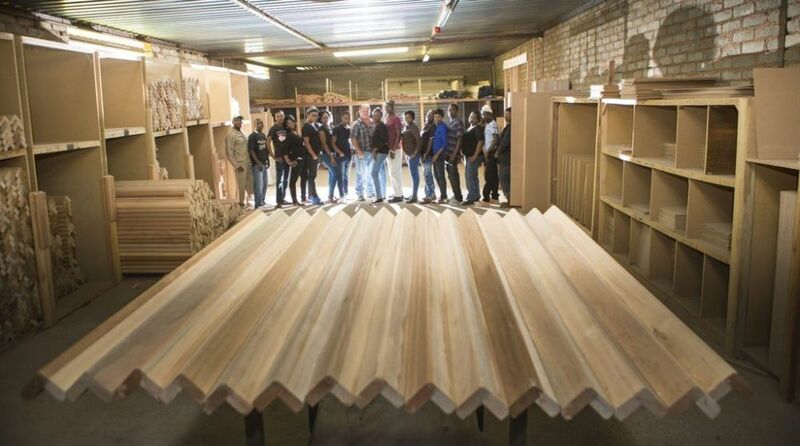 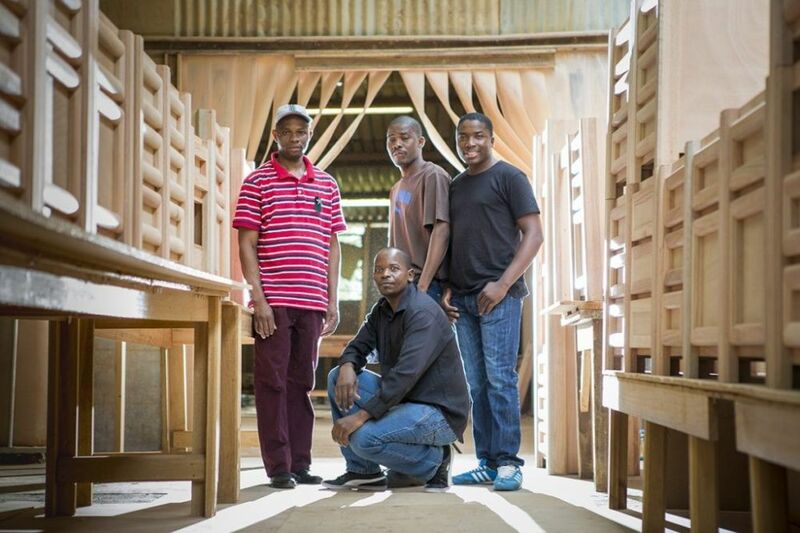 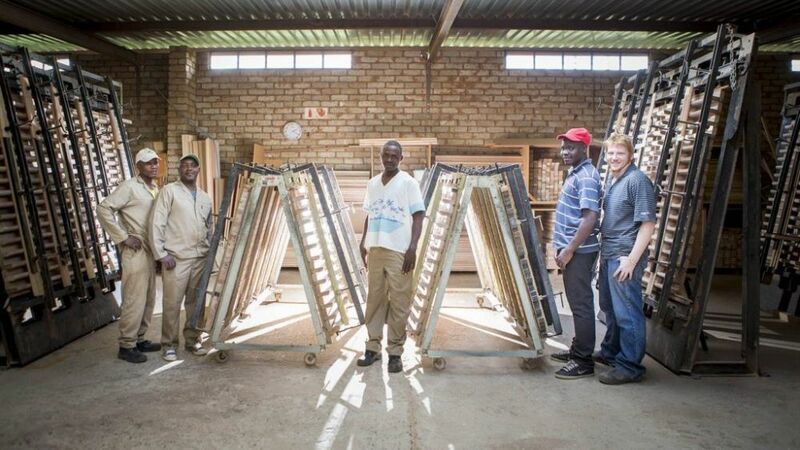 These are the talented craftsmen that no one ever sees but, they are hard at work at our factory in Hartbeespoort, creating your quality Truewood Furniture pieces. 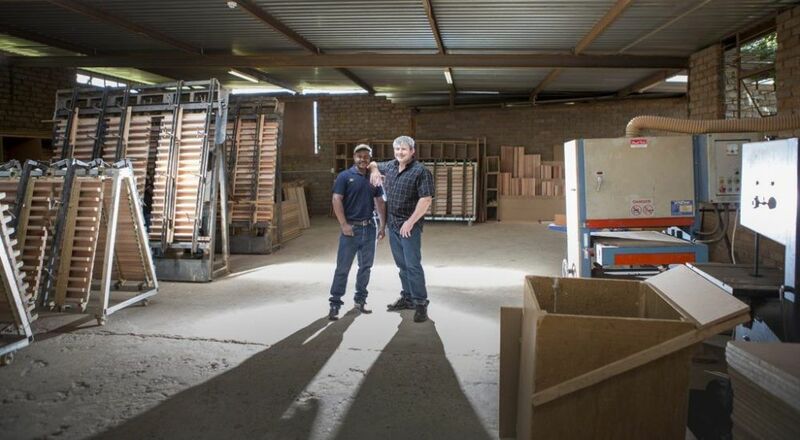 Our furniture is made in South Africa, by South Africans, for South Africans. 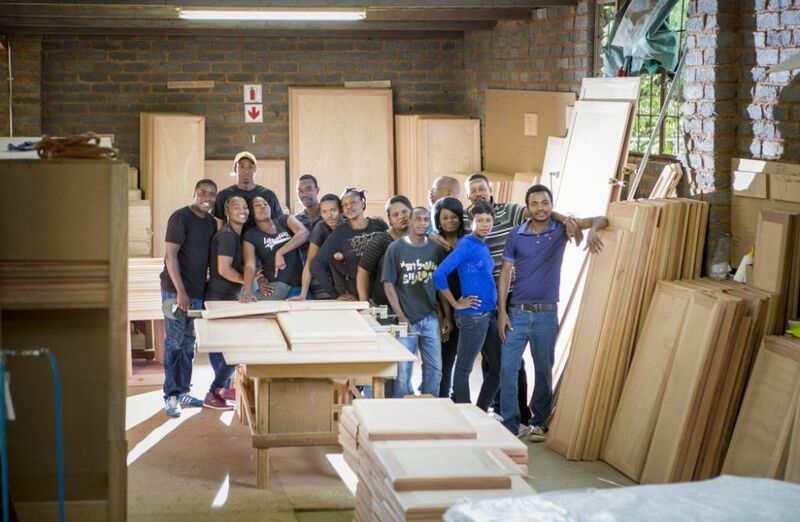 Truewood Furniture has dedicated teams who are responsible for designing, manufacturing, selling, delivering and installing our products. 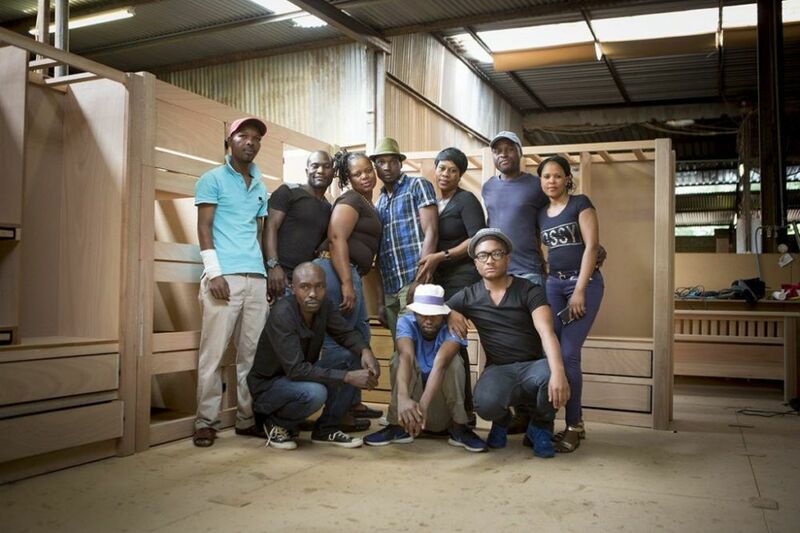 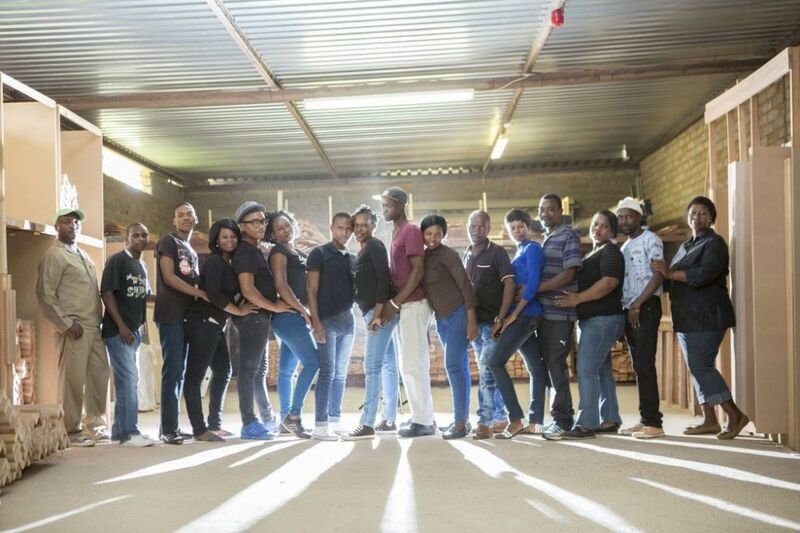 Truewood Furniture is a proudly South African company. 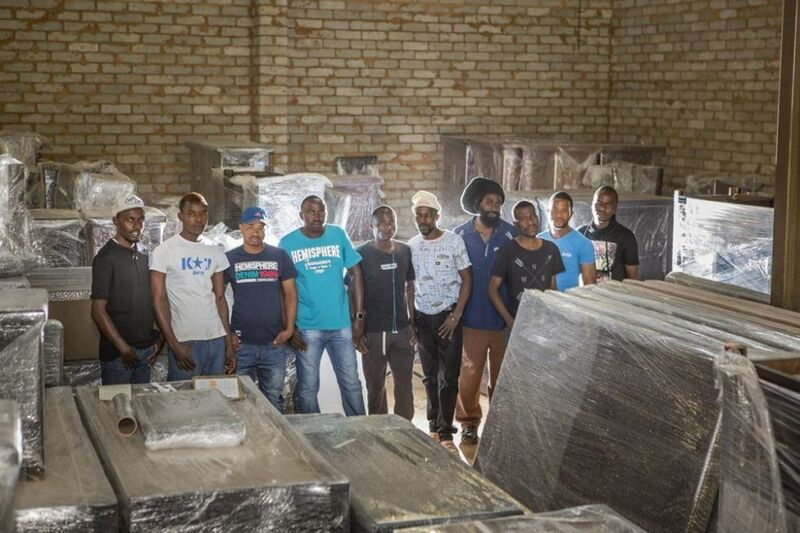 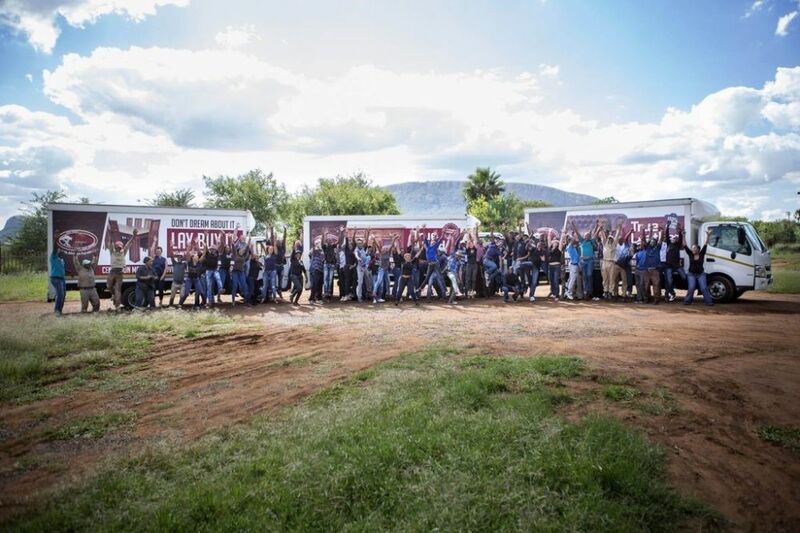 Our Furniture Stores are located at The Grove Mall, Centurion Mall, Wonderpark Shopping Centre, Kolonnade Shopping Centre, and Mall of the South.